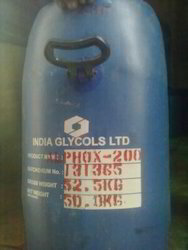 Providing you the best range of castrox-200 chemicals, emulsifier 9.5 mole (alphox200), emulsifier, ethyl carbitol (igtol ) and nonyl phenol ethoxylate with effective & timely delivery. 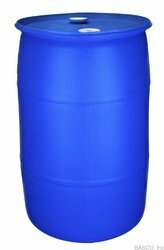 We are instrumental in providing our clients a comprehensive range of CASTROX-200 Used for textile auxiliaries chemicals, this product is processed using the finest quality chemicals and latest techniques in accordance with the set standards. In addition, the offered product is tested on various parameters for delivering perfect range at the clients’ end. 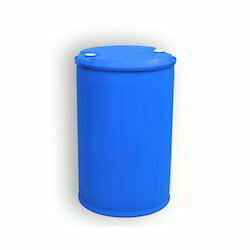 This product is also available in various customized packaging options as per the varied needs of customers. 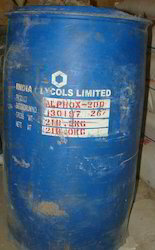 Alphox-200 used in various chemical and industrial applications for preparing Detergent, surficant, etc. 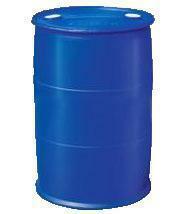 We process these products using optimum quality chemicals based on well innovative way. These products are highly acclaimed due to their stunning properties such as effective, purity and strong performance. Clients can avail from us these products at most nominal prices.